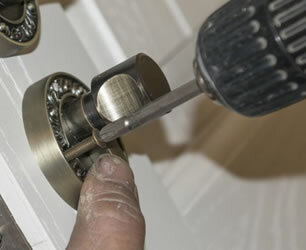 Emergency 24 Hour Brighton Locksmiths. 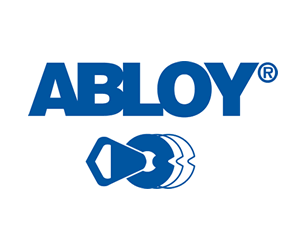 Auto Locksmith. 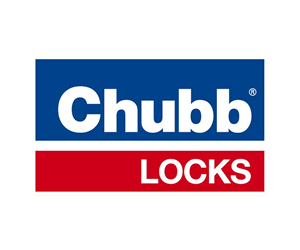 Lock Fitting. Lock Repairs. 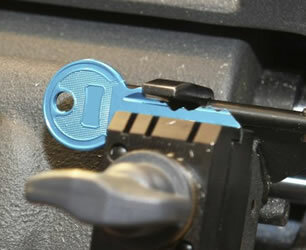 Key Cutting. Replacement Keys. Access Control. Safe Services. 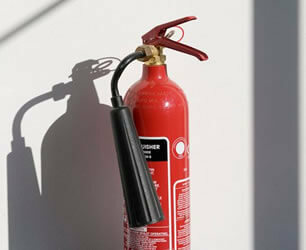 Fire Safety Equipment. 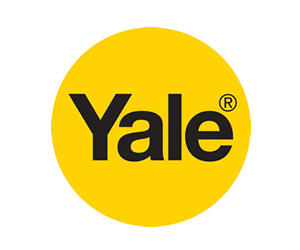 We offer a full range of locksmith services for your home, buisness and motor cars. 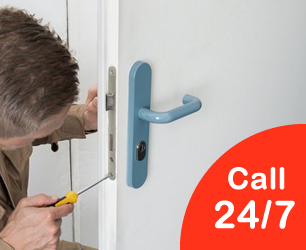 Our mobile locksmiths are on call 24/7 and in an emergency we will happily open our shop out of hours to ensure that the problem is solved for you. 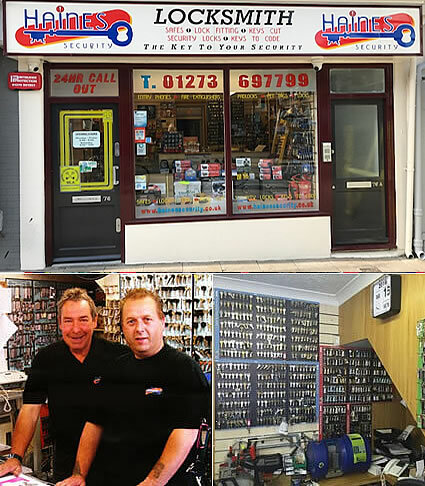 With a friendly approach & can-do attitude, we continue to flourish in our premises on St James Street Brighton. 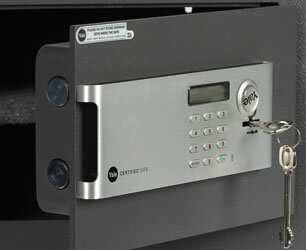 With over 30 years of experience of all types of safes, locks & keys we offer all you need for your security requirements across a wide area.